Foods for healthy skin - the skin, like any part of your body, needs to be nourished with healthy foods in order to maintain a healthy glow. The skin has many functions, including protection, maintaining body temperature, eliminating toxins and producing vitamin D. It is our first line of defense against the sun's rays and dangerous toxins. If you do not lead a healthy lifestyle and eat a healthy diet it will certainly be evident in the condition of your skin. For complete tips check natural healthy skin. White sugar can increase age spots. It is acidifying and causes pimples. 7. Beware of excess acidic fruits, including cooked tomatoes, as well as excess animal protein. 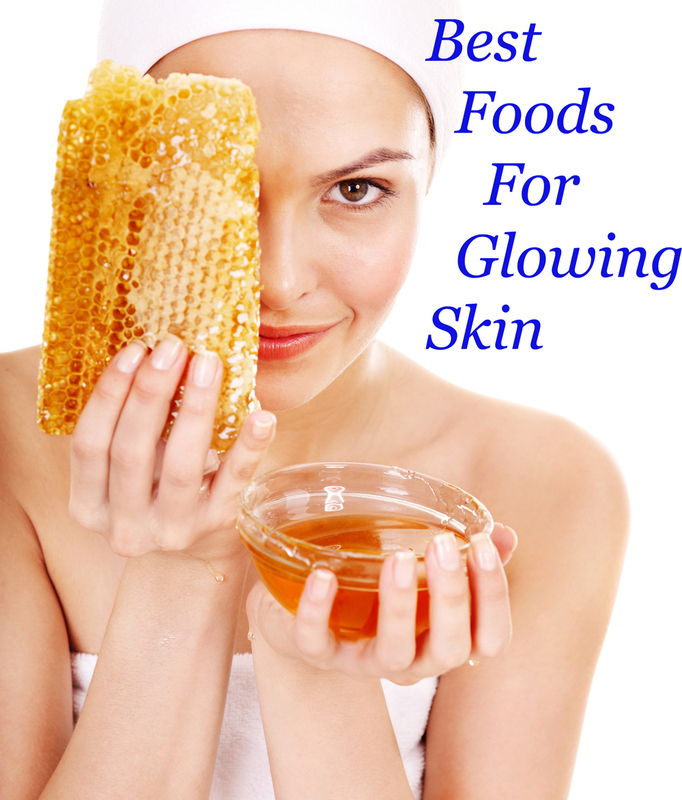 By following the best food for healthy skin plan you will have a gorgeous healthy complexion.